Copenhagen-based quartet We Like We comprise the gifted talents of Katrine Grarup Elbo (violin) Josefine Opsahl (cello) Sara Nigard Rosendal (percussion) and Katinka Fogh Vindelev (voice). 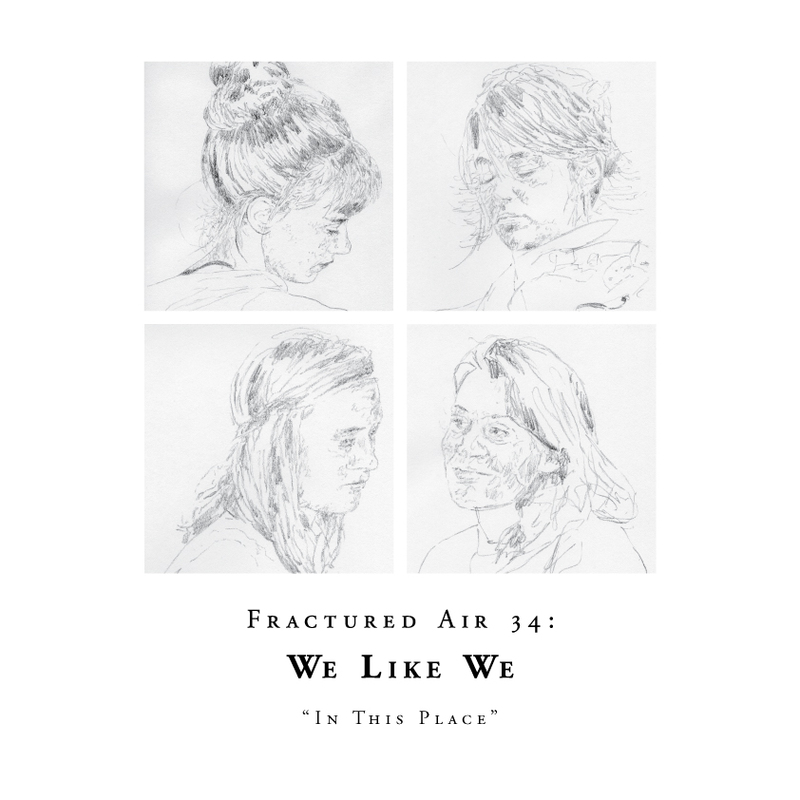 All four members are classically trained, but each share a desire for exploring, experimenting and shaping a unique sound of their own, as reflected in their diverse musical influences. The group’s first live performance took place at FROST festival in Copenhagen in February 2013: a unique double-bill concert with Efterklang. We Like We have collaborated with an array of musicians and projects in the past: Efterklang; Julia Holter; Mew; Sofia Gubaidulina; The Danish National Symphony Orchestra, to name but a few. We Like We’s debut album ‘A New Age of Sensibility’ is available now on The Being Music. ‘A New Age of Sensibility’ is out now on The Being Music.